Who doesn't benefit from a massage? Your dog also deserve that moment of relaxation and more if they have accumulated tiredness or go through a stressful time for them. 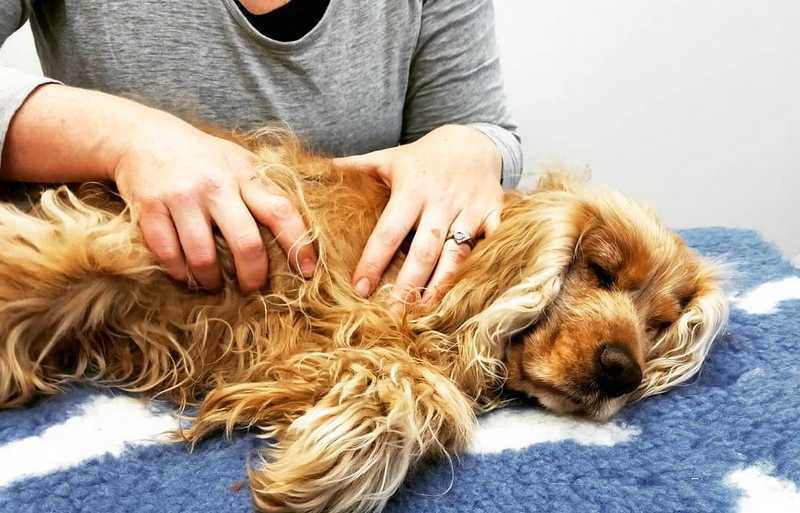 Today we show you how you can do fantastic dog massages - take note! The benefits of massages are multiple for your dogs. With these massages you will get them to have less pain in their muscles and joints, especially if it has been an intense day of walking. You will also get your dog to have less tension and contractures, thus favoring their agility. On the other hand, a good massage improves blood circulation. 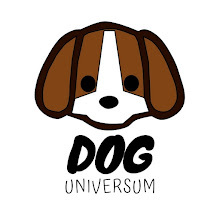 With all this, an optimal state of health of the animal is achieved, as well as a generalized well-being, besides reinforcing the bond between the human and the dog. Ready to get started? go! How to Massage your Dog? The most important thing when massaging a dog is that the dog is relaxed and comfortable. If you notice that the dog is restless, it will be better to leave the massage for another day. 1. Find a quiet place, free of noise and distractions for him. Make him lie down on a soft surface where you too can be comfortable next to him. 2. Before you begin, it is best to remove rings, bracelets and watches and anything that may prevent fluid movements or cause harm to the animal. For the same reason, remove your dog's collar or harness. Also, remember that all movements should be made in the direction the dog's hair grows so as not to cause skin irritations. 3. To begin with, caress it throughout the body gently and slowly. Do you have a favorite place for petting? Stir there! Do everything you can to make her relax. Run your hands from the head to the end of the body several times to finish relaxing. Then focus on his head and neck and massage him with gentle circular movements. Don't make him feel uncomfortable! Continue on his shoulders as well and move on to the trunk. There, spend time on each of his sides. 4. Be very careful when you reach the hip area, as many dogs tend to have problems, especially when they are old. One of the most commonly used techniques is to place your hand at the end of the spine and rotate gently counterclockwise. 5. It's the paws' turn! Start with their front legs by massaging their inner and outer faces with long movements from their birth to the pads, without putting too much pressure on them. Do the same with the hind legs. Then do a few small stretches by gently moving them up and down with great care. 6. If you notice a lot of tension in a particular place, you can massage your dog by gently 'kneading' the area with your fingers, especially on the shoulders and back. 7. Finally, end the dog massages with the same long, gentle strokes you started with. You may have noticed that touching some part of your pet's body complained. Massage is a good way to detect points of pain in your dog that you might not normally notice, so if this happens, see your vet for advice. On the other hand, the time of the massage is not determined. Maybe the first time will cost you more, but it may be because the dog is not used to it. When you've been there for 1 minute, you'll see if it's working more or less. 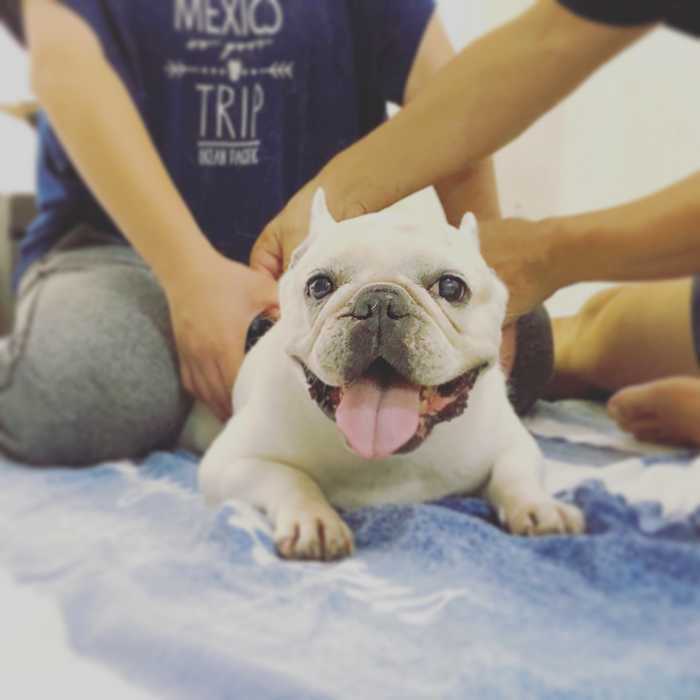 When your dog accepts the massage you will be able to extend it for as long as you consider, but between 5 and 10 minutes will be enough for you to massage him. So give your dog that incredible moment of relaxation! Dog Thinking: How Does My Dog Think?